I’m so glad to take this initiative of doing blogger’s interview series this year. I believe it’s a wonderful way of introducing other creative, and successful bloggers on my blog and to form a relationship. Blogging should not be only a platform to promote everything but it needs to be treated like any other online community where you connect with each other and network. Let it be a phone chat, an email chat or a face to face meeting. Starting this year, I’m going to interview one blogger every month. It’s such a wonderful idea to meet another blogger, talking about their skills and how they are making blogging and business work for them. They will be sharing practical advice, lessons and experiments they have made in reaching to their big goal. I’m really excited for this series, and I hope you guys enjoy this too! 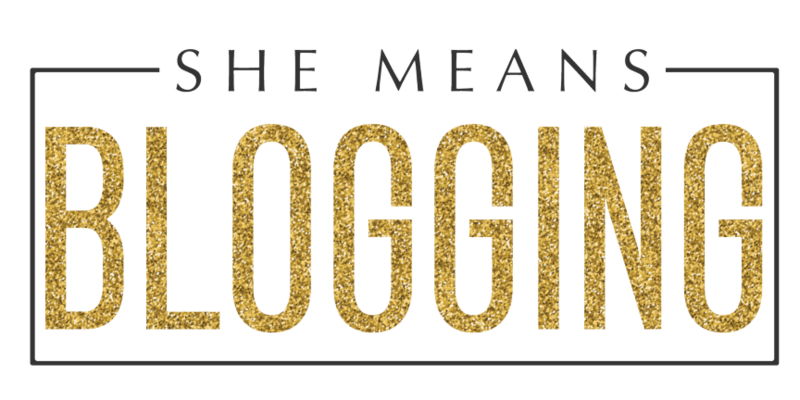 I’m honoured to have Nadalie Bardo as the first interviewee on shemeansblogging and I’m too excited to share what an amazingly talented person she is! 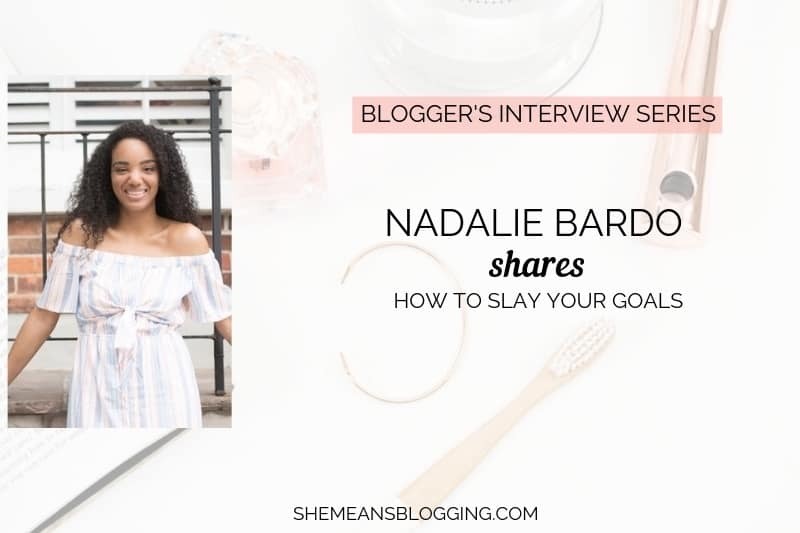 Not just this interview will help you understand why goals are important for bloggers but Nadalie also shares how to slay goals in life & business. She also outlines an easy formula to achieve big blogging goals. Nadalie Bardo is here to help you slay your goals, so you can pursue your dream life with confidence + action. As the Founder of It’s All You Boo, she curates the very best content to keep you motivated and inspired to slay your goals in life and business. 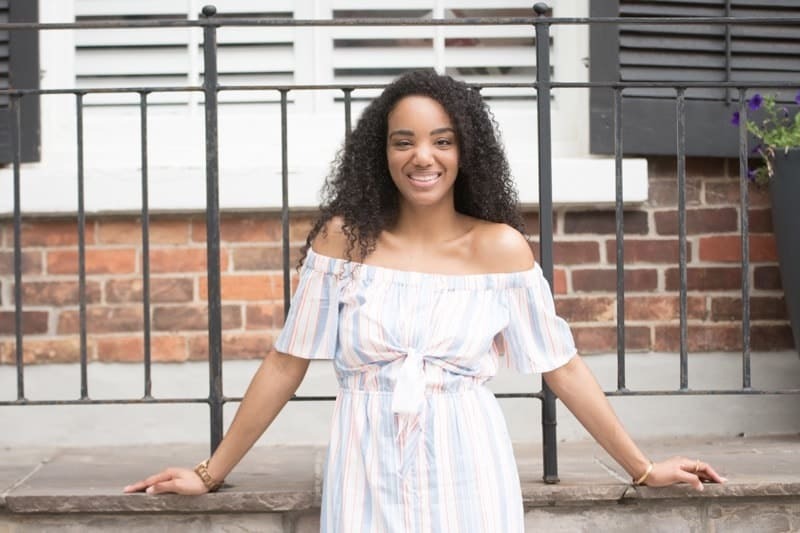 Nadalie is the creator of the Slay Your Goals Planner, the only planner dedicated to helping you actually achieve your goals. Hi Nadalie! 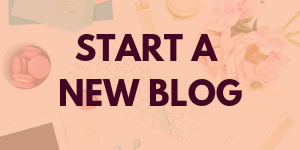 Would you mind sharing a little introduction with the readers and let us know how did you get started with your blog online? Nadalie : I started my blog after escaping the 9 to 5 life a few years ago. There was about a year between my last job and figuring out that blogging was for me. During this time, I started interviewing my friends asking them questions like, “Are you happy?” and “Do you feel successful?” Those conversations led me to the name of my blog – It’s All You Boo. It was a phrase I found myself saying over and over. My very first blog post was honestly just me venting about how much I hated being an employee and how I’d come to the conclusion that I will not wait 30+ years to do what I really want with my life. Since then the blog has unfolded and naturally progressed towards all things slaying your goals. Providing a real and honest take on what it takes to pursue your dreams and goals. What was the biggest challenge you faced when you started your blog and turned it into a business? Also, how did you overcome the challenge? Nadalie : The biggest challenge that I think a lot of new bloggers can relate to (beyond learning the technical side) is figuring out how to actually monetize it. Rarely do bloggers start out with a business in mind. We’re usually not in it for the money, but for personal expression. Reconciling these two competing needs the need to be creative with the necessity of being profitable – was my biggest struggle. I spent a lot of time “waiting” for the right time to create my own product. And then feeling bad sometimes about “pitching” or having to sell to my subscribers. If I could do it again I would have jumped on this sooner. But, I’ve realised that my products are fantastic and made with the intention of helping my readers slay their goals. And if this is something you struggle with, know what you have to offer is amazing and someone needs what only you can create. So don’t be shy – just do it, make it and start promoting it. Goal setting is an art but not everyone is master at it. You’re a true inspiration when it comes to goal setting and slaying goals. So, what’s your best advice for anyone who’s struggling with goal setting? Nadalie : There are so many things I could say right now, but the number one would be to really know what you want. To spend some time in reflection to get super clear on things like who you are and who you want to be, where you are and where you desire to end up. The biggest mistake with goal setting is setting a goal that doesn’t actually matter to you. Goal setting is for YOU – not someone else. You need to know what success means to you and what happiness means for you. Then, you will be able to set the best possible goal that you’ll actually be motivated to reach. So, figure out what’s your intention, your purpose, your why or even your values or mission. All of these will point you in the right direction. SMART goals is a proven concept so how do you explain that to new bloggers? How does this goal setting approach help individuals to accomplish their goals? Does this concept still work? Nadalie : S.M.A.R.T. goals get a lot of play in the goal setting world. Their greatest strength comes with almost forcing you to really think your goal through before you get started. In case you’re not familiar a S.M.A.R.T. goal is Specific, Measurable, Achievable, Relevant and Time-bound. For your blog, that means that any goals you set for traffic, subscribers or income (the top 3 goals for bloggers), will check all those boxes. So you’re not just going to say something like, “I want 20,000 unique visitors per month” or “I want to make $5,000 in passive income from my blog.” Instead, your S.M.A.R.T. goal would also include specific strategies and benchmarks for hitting your target. You can also download free SMART goals worksheet to figure out specific goals. Over on my blog, I have quite a few articles that really break down SMART goals step-by-step with relatable examples. Why goals are important for bloggers, and business owners? 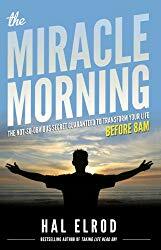 Do you have any proven formula or a bit of actionable advice for anyone who finds goal setting challenging? Nadalie : Goals are important for anyone who wants to start, grow or even scale their blog or business. Without goals, you’re just throwing spaghetti at the walls hoping that it will stick. Goals allow you to create strategies and a focused plan. So many new bloggers waste a lot of time trying to do everything at once, from being on every social media channel to trying to monetize their blog by every possible way. This is a huge mistake because your focus and actions are split, meaning you get nowhere. The best advice I can give you is to be clear about the outcomes. What do you want exactly? Are you focusing on traffic, subscribers or income? And why, what will that bring you? Then, make sure to choose actions and strategies that are proven to lead to your outcome. Once you’ve started you’ll then be able to figure out what works and what doesn’t work. You need to optimise your time, money and energy you’re putting into your blog. Not everything will be worth your time, so don’t be afraid to stop and focus exclusively in on what actually equals results. For example, when I first started I thought I could be on every social media channel, but at the end of the day when I looked at my analytics and where people were coming from, Pinterest was the clear winner. So even though it’s hard to stop, I cut all spending (time, money energy wise) on Instagram and Twitter. I don’t worry that I’m not active on IG – who cares, it wasn’t helping me. I find goal setting a fun task but too often, we fail and get disappointed. According to you, what are the reasons behind such disappointment? Failing and not reaching your goals is all part of the process. No one sets goals once then viola they’ve made it. That’s not reality, and it won’t happen like that for you. Goal setting is a continual, life-long endeavour. You set goals, you reach some, then you adjust and try again. Do you have an easy formula to help bloggers slay their goals? A lot of bloggers already know what they want to achieve but they don’t know how to hit their goals. Nadalie : Slaying your blogging goals is honestly a bit more complicated than a simple formula, but I will say this. Achieving your goals is only 20% planning, but 80% slaying. That means that the majority of your time needs to be solely dedicated to taking serious action. We love to plan and dream about how we’ll grow our blogs and hit 6 figures, but we need to be all about getting up every day and doing something that brings us closer to that reality. Take action! Stay motivated and inspired, keep going and never give up. I also, have to encourage you to really figure out your funnel (and I’m not just talking about sales emails). You really need to build the pathway from casual reader to happy customer. And I would recommend you work backward, from conversion to first contact. #1. Income: What are you selling? How will you make the sale? 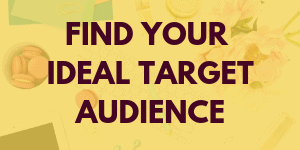 Do you have a product your readers want? If it’s your first product, create something small you can make in less than a week, price it under $39 or so. Create a sales page, and start creating the buzz about it. Want to make more money on your blog? There are so many ways to go about this. In minutes you can learn about product or course creation, affiliate marketing or even sponsored content and advertisement. Don’t wait, don’t chase idea after idea. Get right to the action taking. #2. Subscriber: Do you have a freebie? An enticing opt-in form? And then, when they do join your list, are they welcomed with a lovely email? Create a simple freebie that leads directly to your product. Then create sign-up forms and a landing page. Write a simple welcome series, just being yourself as if you’re talking to a friend when they do sign up. Trust me, “join my newsletter” isn’t going to cut it. 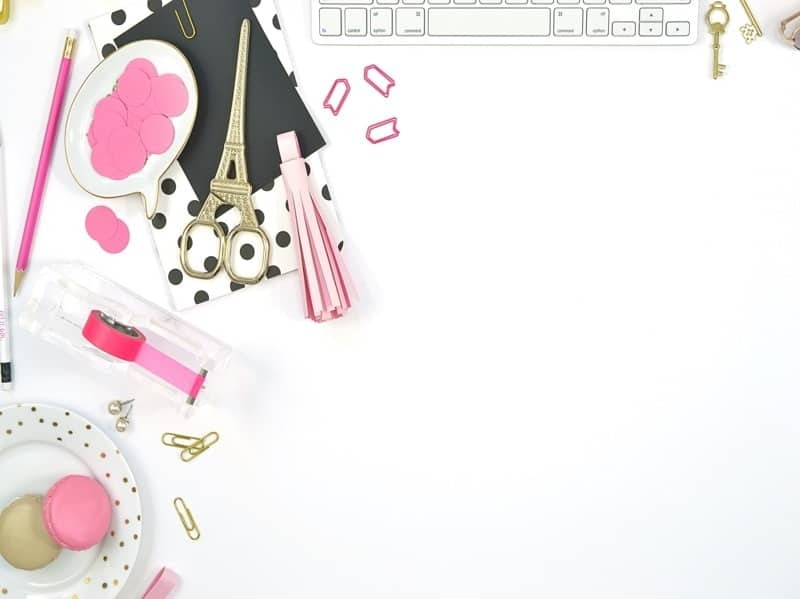 You want to get more subscribers, the planning and research can literally only take ten minutes on Google or Pinterest to find strategies that work. Then, get started immediately on the implementation. #3. Traffic: How are people finding your blog? Are you on social media? How can you drive traffic? 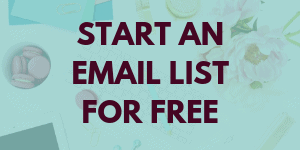 Now that you have an opt-in form, a freebie, and an intro-level product, work to get more eye-balls on your site. 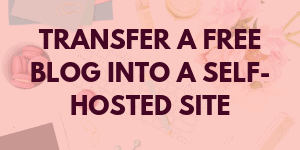 A lot of bloggers work to build traffic first, then figure out the rest, but if you don’t have at least the opt-in form in place you’re losing out. 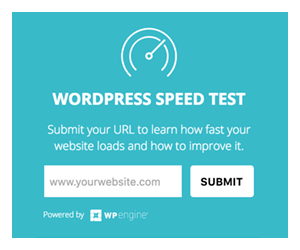 Want to grow your blog traffic? You already know there are so many methods to choose from. There are so many ways to go about this. My two top choices for traffic are Pinterest and Search Engine Optimization (SEO) and they work together perfectly. Take action to improve each of these, you don’t need to be an expert to do better. To recap: create an intro-product (or promote an affiliate product), create a freebie and opt-in form with a welcome email (or series), and lastly grow your traffic. That’s how you slay your blogging goals. Nadalie also has an entire ‘Goal Slayer’ program. A course + community to help you start simple, break free and finally follow through on your goals. 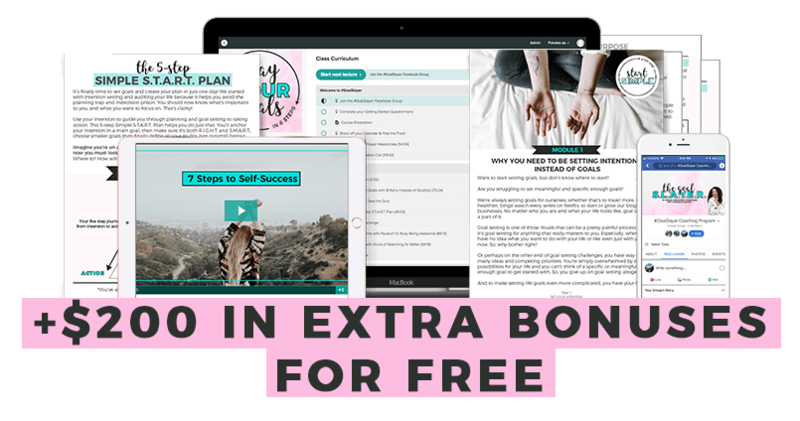 The program features 6 modules of engaging video lessons, workbooks and ebooks to help you take action in your life today! Plus, learn everything from seven top experts. Check out the details here. There are so many options for goal setting. Some people use digital apps while some use planners. What do you suggest and why? Nadalie : Personally, I use all the tools for goal setting and you can too. 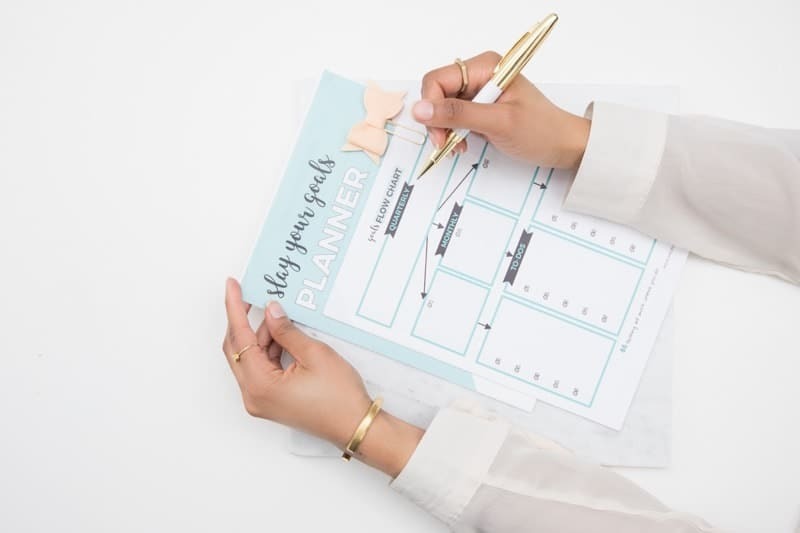 Obviously, I am obsessed with the planner I created, the Slay Your Goals Planner, I use it almost every day to stay committed and focused on my objectives. It’s open, face up on my desk where I can see it and know “oh yeah, you’re focused on launching your course this month.” That way when distractions, like posting on social media, or writing more content, pop into my mind I can swat it away because it’s not the focus of today. I also really enjoy digital apps like Asana and Google Calendar. They’re great for tracking what I’m working on and setting reminders to do things like design new pins or meetings. They’re free so there’s no excuse for not using them. Use all the tools that are available to you. Don’t just set goals and forget about them in your journal. Set goals and keep them front and center every single day. Speaking of your slay your goals planner, how did you create such a gorgeous and inspiring planner? No doubt, You are a creative designer so do you mind sharing some tips for anyone who’s planning to create a digital product in the coming year? 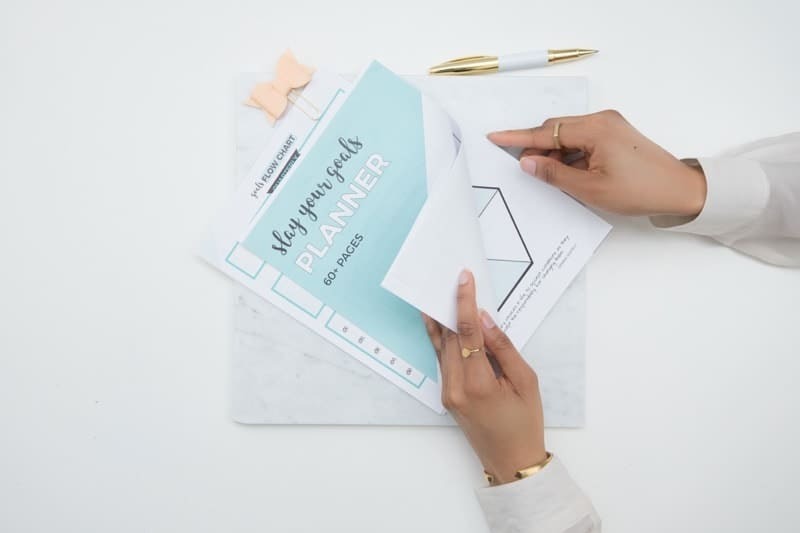 Nadalie: I created the Slay Your Goals planner because I really wished there was something to help me figure out what I wanted to do and how to achieve it back when I first escaped the 9 to 5. And now as a blogger, something that’s fun and easy to plan out all my blogging goals. The planner is a collection of goal setting exercises and worksheets I’d been sketching out and creating for myself. It’s designed using Adobe InDesign. And unless you are familiar with the Adobe programs I don’t encourage you to start there. For your first digital product, whether that’s a course or printable, start by creating sketches or drafting the content in a document. Then you can design it using something like Canva which is really easy to use for non-designers. You could also just outsource the design work on Fiverr for pretty cheap and save yourself the grief. If this is on your list of goals for your blog this year, just get it done! I’d close down everything, take a break from social media and blogging and just focus in on creating it. If it’s an entry-level product like I’ve mentioned above you can honestly get it done in less than a week. Don’t aim for perfection either. I’m on almost version 3.0 of my planner, you can always improve and make it better as you go. Using a payment and delivery system like SendOwl makes it easy to upload and send a new version to all customers. One last question. You’re the owner of it’s all you boo blog. 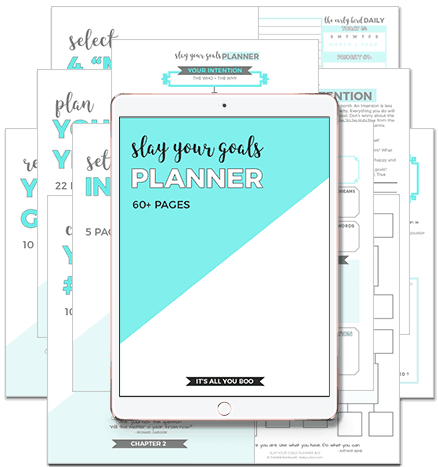 You also created slay your goals planner, unlimited freebies, printable and other digital products. How do you get motivated? And, what do you do to reach your goals in personal and business life? We talk a lot about motivation, but we really should focus on learning how to just get moving. Take action or get started, that creates motivation. I really think that deep down I am insanely motivated by my commitment to avoiding a 9 to 5 existence. 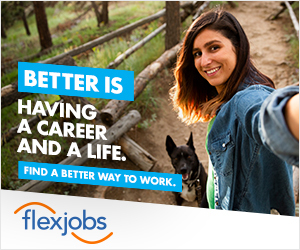 I never want to be forced to “get a job” out of necessity, only if it’s on my own terms and something I really want to do. This is the tiny fire that burns within me, so it usually doesn’t take that much to get me moving. I get up every single day and work towards achieving my goals because I love what I do. I feel so happy being the Founder of It’s All You Boo, I adore helping others achieve their goals and I’m seriously addicted to creating freebies and products. I couldn’t do it any other way! Listen, I haven’t figured it all out, I’m probably way too committed to my blogging goals, but thank goodness for loving friends and family who get it. I can say I am happy and I am successful in all the ways that matter to me right now. When you find something that not only allows but also amplifies who you are, your strengths, your talents, your hopes, and your dreams, it’s so easy. Which is why my #1 bit of advice for achieving your goals is to focus on YOU first. But just like everyone else I get tired, I get lazy and sometimes I procrastinate the hell out of something. However, I’ve learned that these are usually just an indication that I need some rest, self-care, and time to chill out. Or perhaps it’s something that I’m really not invested enough in or actually interested in seeing through. Find your motivation from loving what you do, that way even the hard things, mundane tasks and things you’d rather not like bookkeeping, are somehow not that difficult. You got this, it’s all you boo! Here’s a sneak peak of ‘Slay Your Goals Planner’. 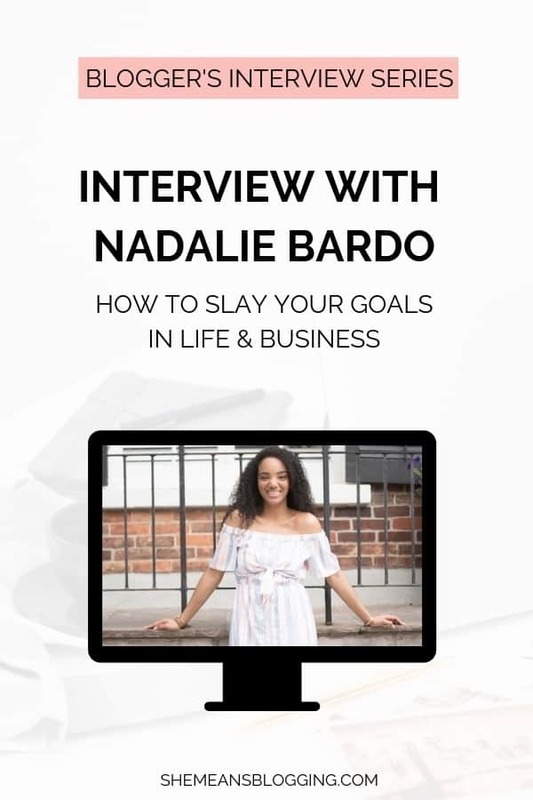 I hope you enjoyed reading this Q/A and I’m so sure this super valuable interview with Nadalie Bardo has helped you get a clear vision of goal-setting and its importance. How didn’t I see this interview 😉 ? Well, I’m going to be taking a closer look later in the day. Meanwhile I have seen Nadalie around a couple of times and have been to her too. Always good to be connected with many more successful minds. I’m happy, you enjoyed the interview! Nadalie is amazingly talented, and she knows her stuff. Yes, it’s always amazing knowing other creatives, and bloggers. That’s what make us all connected, right? Inspiring stuff. I am a great admirer of her work. Thank for an awesome interview. Thanks so much for reading and I’m sure you have enjoyed. Nadalie is amazing, and super talented! I must say, it’s a fantastic interview. I have been following Nadalie for a while, and I’m a fan of her blog. I realized one thing while reading the interview; she emphasized a lot on figuring out stuff before you start doing it. I learned this lesson the hard way. Clarity of your mission would always help you along the way. Nadalie is an awesome person to get an advice on goal setting. When I thought of starting an interview, her name just pop up and I immediately asked her. Yes, I have noted a couple of points too, and this is what I must focus. I agree with Nadalie 1000% about not being shy Arfa. You know how I do it LOL; promoting my eBooks at all turns. I LOVE that you’re so confident to just promote! If we want to be successful at this, we really can’t be shy about it.